Does Your Fitness Business Have A Rising Star? The IHRSA Rising Stars initiative is back for the third year, and we're looking for the next crop of young and talented fitness industry professionals. 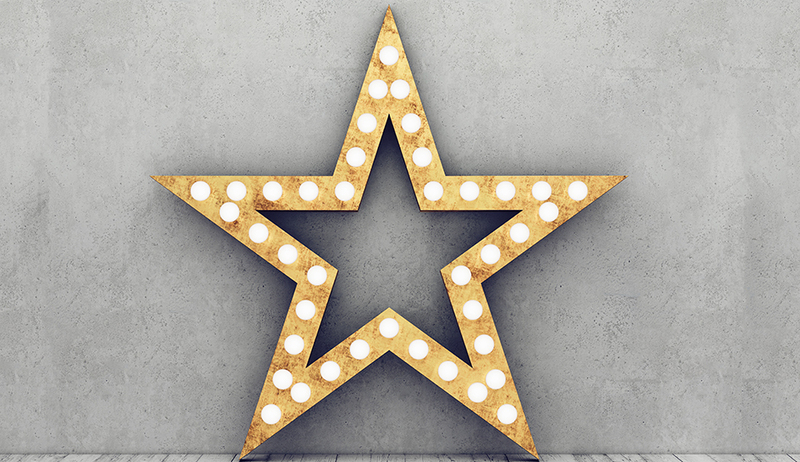 If you're an IHRSA member and your company has a "rising star," we want to know! What's the “IHRSA Rising Stars”? The “IHRSA Rising Stars” initiative recognizes individuals, 35 years old or younger, who have made a significant impact on their business and/or the global fitness industry. Basically, we want to bolster young talent. Recognition and exposure! A deserving group of young talent, selected by the IHRSA and CBI editorial teams, will be profiled in the March 2019 issue of Club Business International and featured on IHRSA’s social media. Last year’s class of Rising Stars was a diverse bunch, ranging from a general manager in New York to concept director in France. We also recognized professionals in sales, personal training, marketing, and business development from both health clubs and supplier companies. To qualify, the nominee must be under 36 and an IHRSA member (or associate member) in good standing on March 1, 2019. Not sure of their age? No problem—we'll confirm their age when we contact them. OK, I’m convinced. Is the nomination process tedious? Nope! It’s easy and will only take a few minutes, we promise. Just tell us some basic information about the person and write a few words explaining why you think they deserve recognition. And if you can, provide two references. That’s it! Read the criteria and nominate someone for consideration. Applications must be received by November 15, 2018.